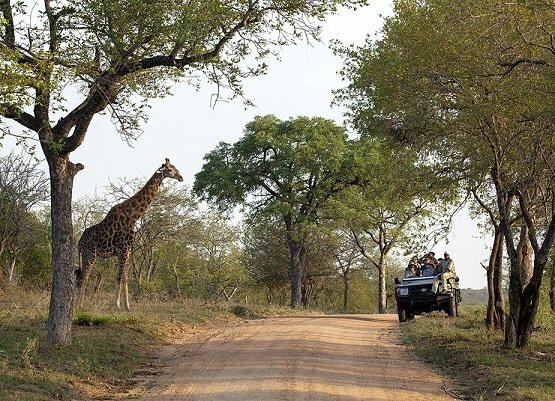 We offer meaningful volunteer abroad experiences and internship abroad placements in Southern Africa. Leave your details at our contact page and we will be in touch shortly. Great opportunity to submerge yourself in the conservation of the endangered cheetah! 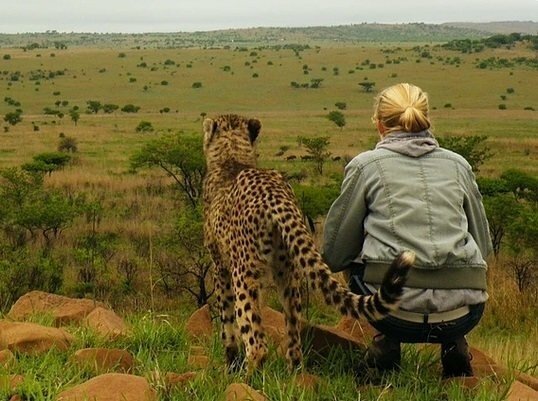 Dive right into the action and become part of a team that focuses on increasing the number of wild cheetah's. 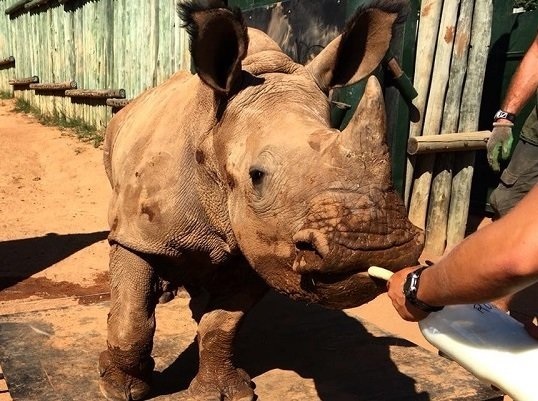 The sanctuary cares for rhino's that have been rescued mainly from the Kruger National Park. 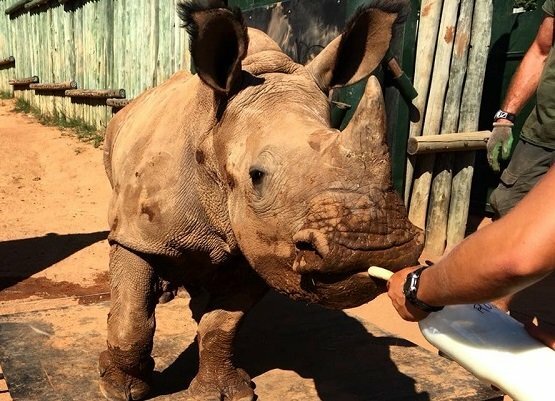 These rhinos require intensive care - you will sometimes sleep out in an enclosure to help the little ones settle in. A call to animal lovers and pre-vet students, gain valuable hands-on experience with small animals, large animals and the African Wildlife! 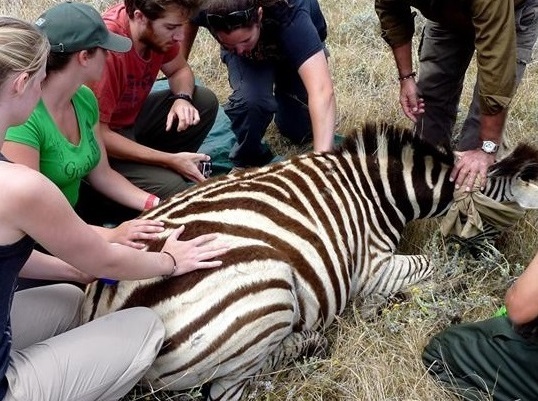 Be involved in game captures, visits to rural villages and clinics. Complete our volunteer or intern application form to get started. Specify your preferences and other important information we should know of. Upon receipt of your application form our team will contact you to discuss the contents of the program and confirm availability. Once your volunteer or internship spot has been confirmed we will start arranging flights, visa, travel insurance and other details that need to be taken care of. Pack your bags, head to the airport to catch your flight and start a new adventure that expands your academic and cultural horizon!